Presumably borrowing data from the iPhone it is paired with, HomePod doesn't ask for much from the user. 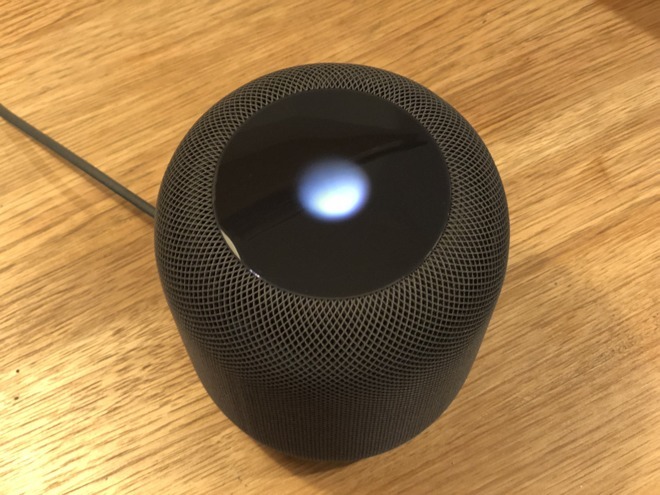 In fact, it doesn't even have you say a series of "Hey Siri" commands to help it recognize your voice —it just works. 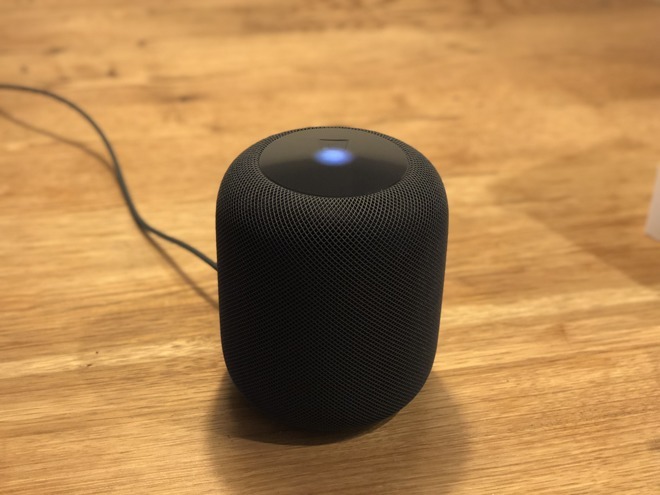 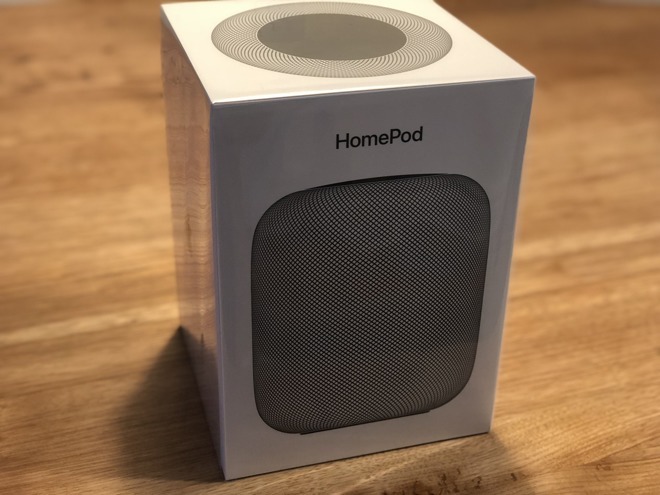 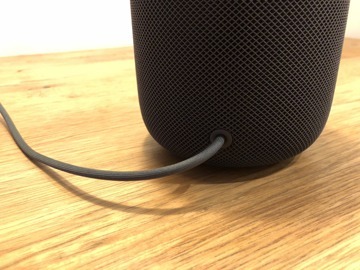 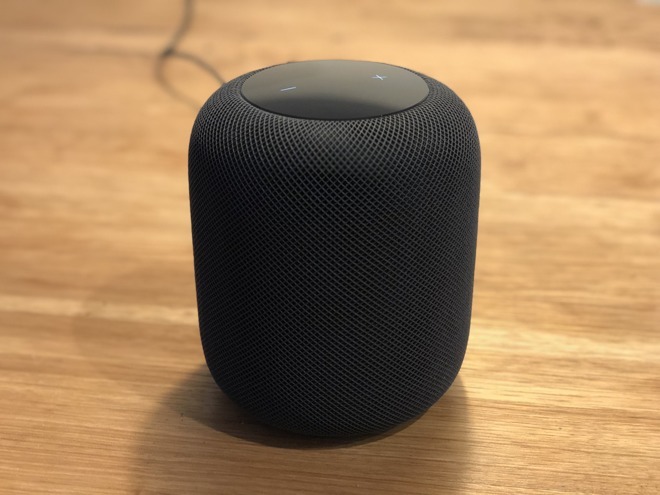 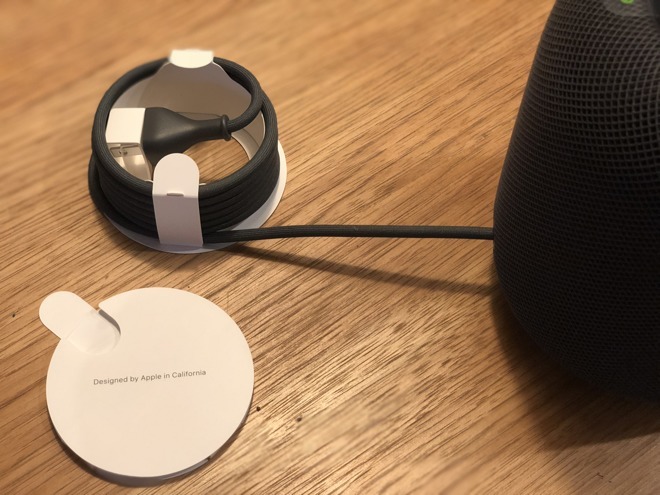 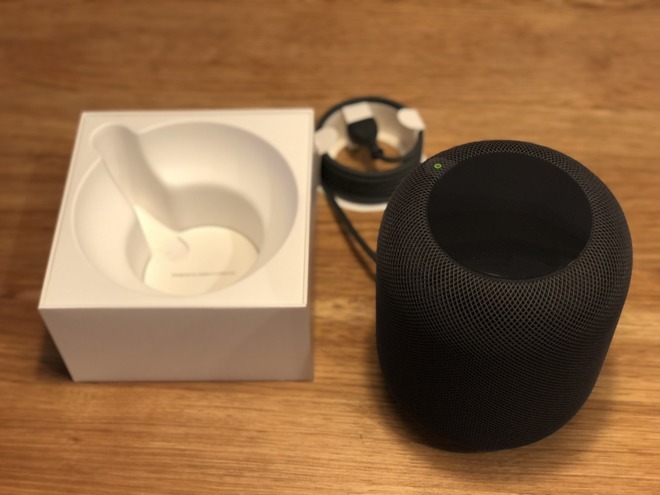 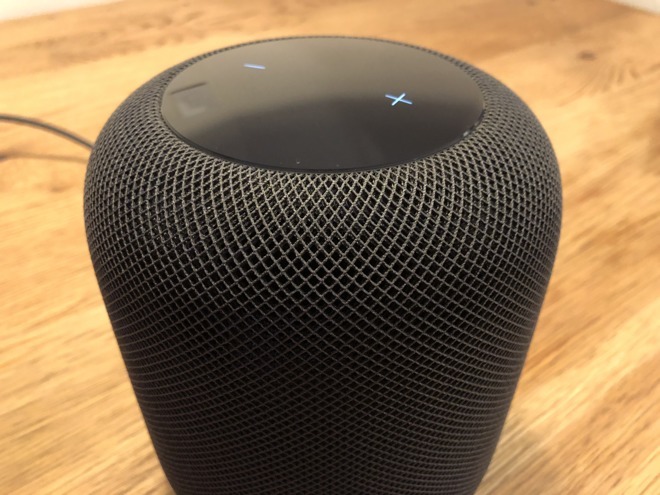 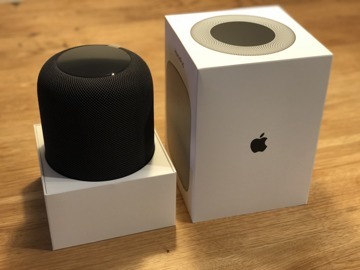 On an iPhone, HomePod has a few ways it can be controlled —though I should note my iPhone X is on iOS 11.3 beta 2, meaning the experience may be different for people using the HomePod on day one without beta software.